The SITL, transport and logistics innovation trade show, has just ended. This 2019 edition marked the third year of participation for our start-up. 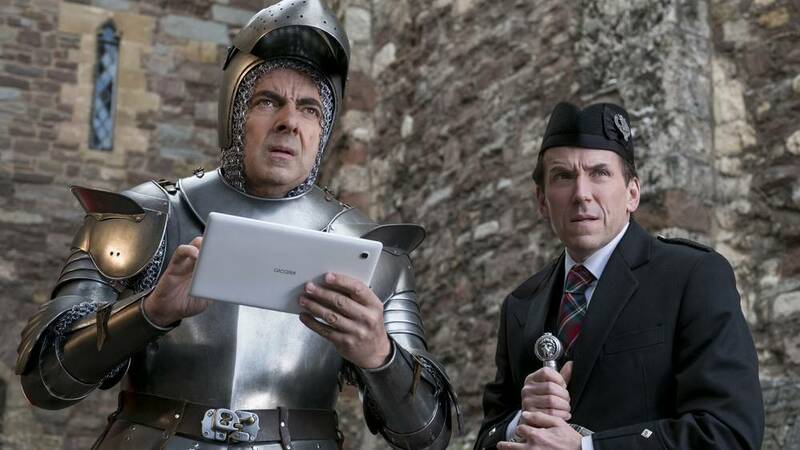 The SITL was a rich moment in terms of customer meetings, but also in terms of conferences. This exhibition was also an opportunity to offer a prime opportunity for our blockchain solution and its ability to provide certified data feedback leading to real-time visualization of transfers of all types of goods across all logistics networks. "Our digital blockchain tracker of responsibilities is unique, unforgeable and transferable. This use is a cost killer that generates an immediate ROI." 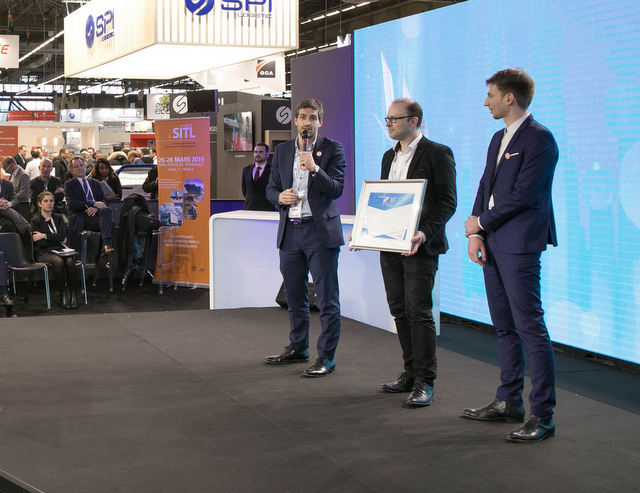 The SITL was the opportunity to formalize our merger with E-dentic, an IOT specialist, which was itself awarded the "Best Innovation, RFID Technologies and Information Systems" Innovation Prize this year. 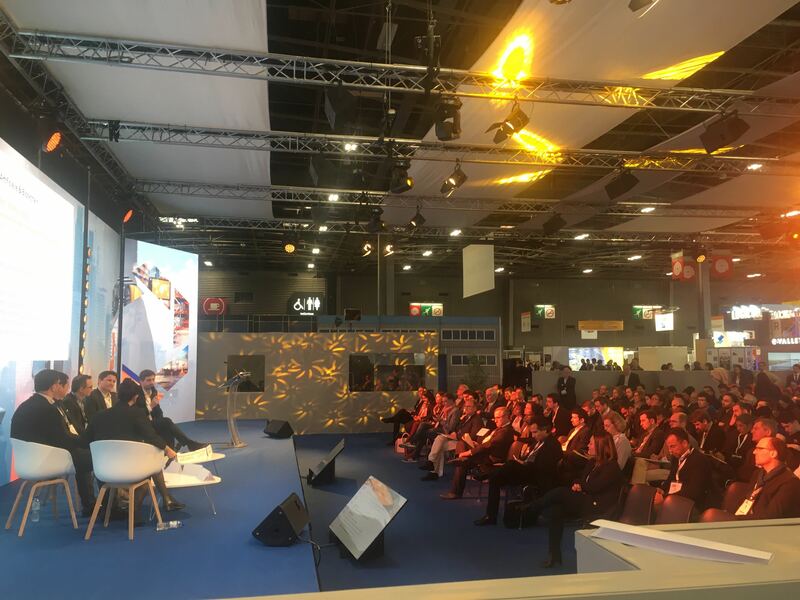 This merger was both physical, with a booth sharing, but also in the vision of tomorrow's logistics with a workshop dedicated to securing logistics chains, via the virtuous alliance of blockhain and IOT, co-animated by our CEO Clément Bergé-Lefranc and E-dentic's CEO Gilles Tassery. "With blockchain, we start from a zero visibility context to anticipate the logistics network management"
This workshop is one of the three highlights of the exhibition's customer meetings. 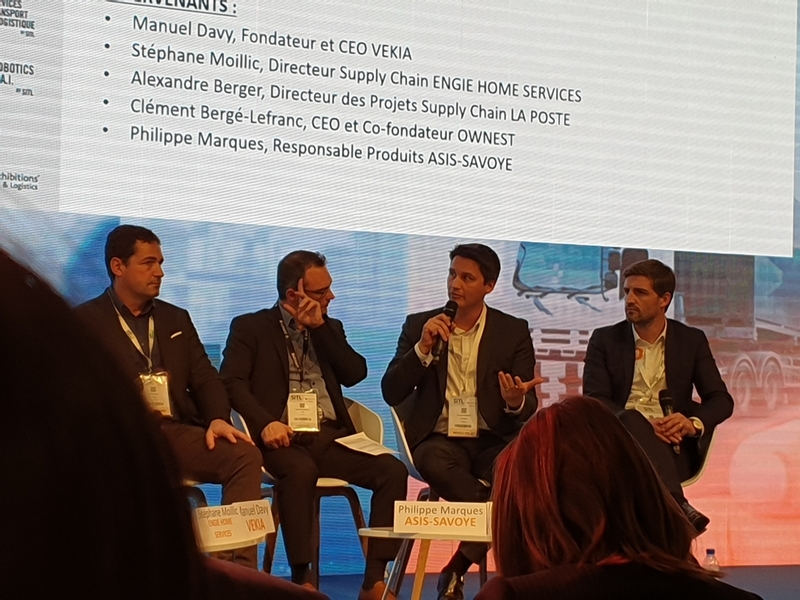 The conference "IA, blockchain: beyond the hype" was the opportunity to explain once again, through the presence of its supply chain project director, Alexandre Berger, the blockchain project developed with La Poste Business and to provide a real use case. Thus, La Poste Business has identified a non-customer persona likely to use La Poste, even though he is unaware of it until now: the tourist. Facing major constraints, particularly in terms of overseas purchase transports, the risk of attacks linked to the transport of valuable products, as well as the administrative formalities management (tax-free procedures), tourists benefit from a logistics traceability solution via the blockchain. The ultimate objective is to certify the identity of the carrier/deliverer and the recipient of the package, so as to certify that the package has been delivered by the right person to the right recipient. "Tourists should be able to entrust the retailer with the delivery of their purchases to their hotel or country. That's what we're implementing with new technologies like the blockchain." The same conference highlighted common issues of technological deployment in companies between blockchain and artificial intelligence. In doing so, Alexandre Berger reminded us of the need to have a real strategic vision, an essential prerequisite for any self-respecting digital transformation. This is the most important element. Whether for the blockchain or the AI, the essential thing is to think in terms of "digital transformation". As Clément Bergé Lefranc pointed out, when it comes to change management at Ownest, we are not talking about technology but about optimizing UX (user journey), with the concern of seeking individual interest in decision-making. 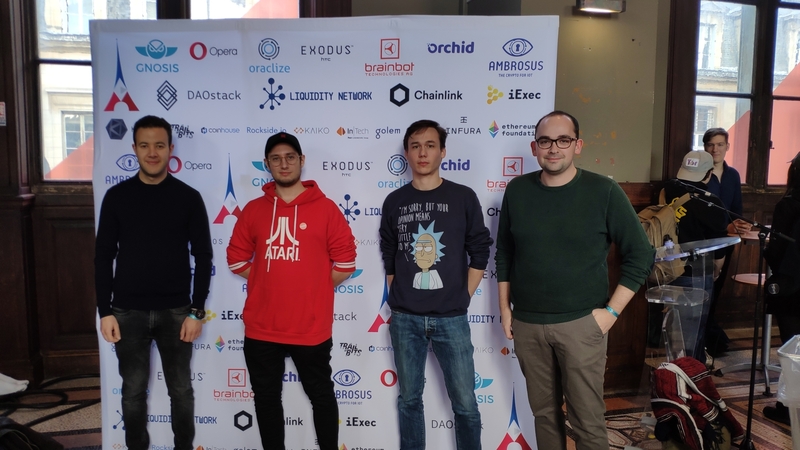 Another conference was held at the SITL, "Winners of the 2018 Innovation Competition: What's Happening to Them", which provided an opportunity to review the development of our startup since we won our "Jury's Choice" award last year. 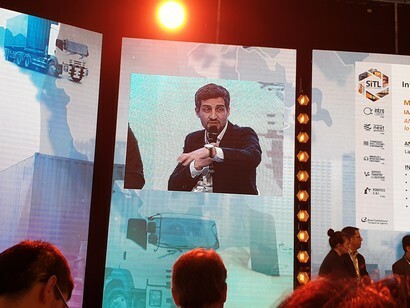 The panel of winners debating on stage provided an opportunity to share a "fresh look" at logistics. Thus Clément Bergé Lefranc recalled that working in the blockchain implies a great flexible mindset towards the consensus mechanism and decentralization. 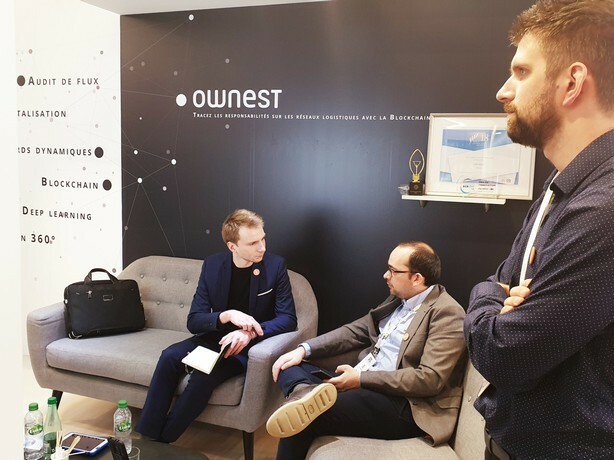 It is the common passion of its members for this unique trend of ideas that is partly at the origin of the success of the Ownest logistics solution. "Thanks to Blockchain philosophy, we have posed the problem backwards: why focus on product traceability when you can track each responsibility in real time?" 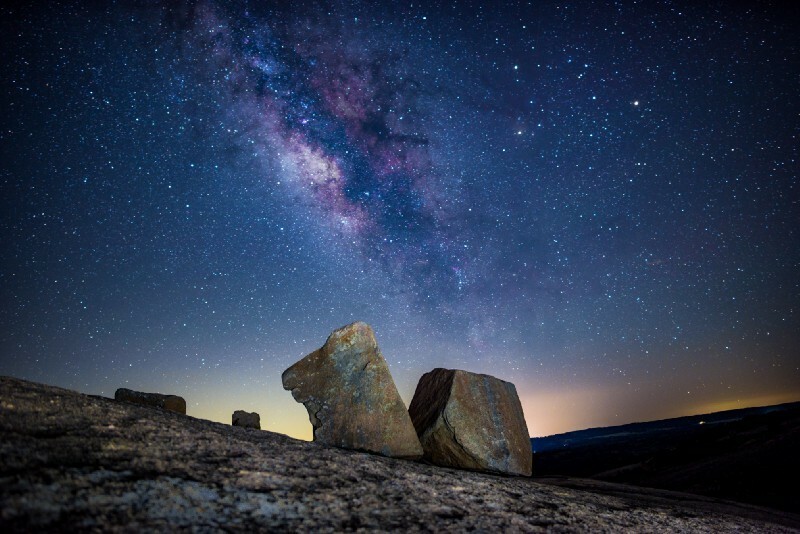 In addition, we were able to highlight the fact that, for us, blockchain is a on field reality since many large groups have decided to trust us to secure their supply chain. Thus, recently, Orange and the e-tailer C-discount joined our historical customers. How to carry out the digital transformation of your organization and fight against resistance to change? Public, open, private or permissioned blockchain: what's the point?